Company profile - HOTIS RECYCLING SLOVAKIA s.r.o. 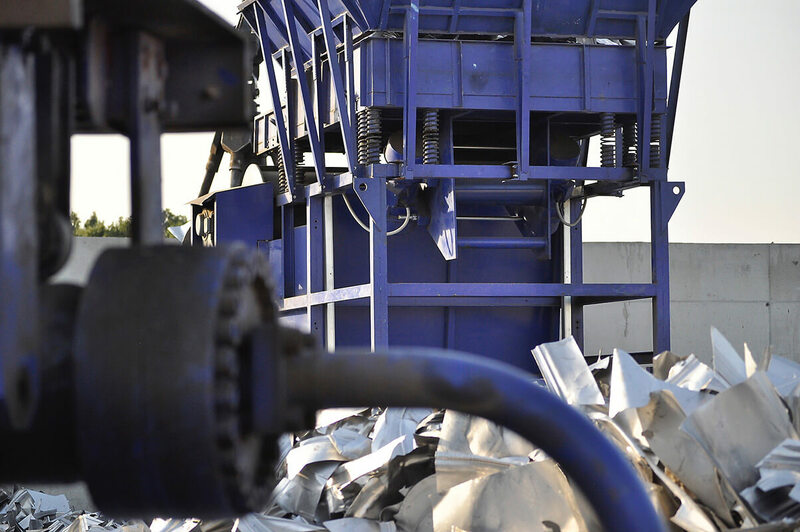 Our processing facilities are equipped with modern machinery for processing metal waste and scrap material – hydraulic balers, separators, crushers, hydraulic loaders, mobile scissors etc. Concrete compacted areas and warehouses for safe handling and storage of metal are taken for granted. Fast collection of material from suppliers and unloading it at our customers’ location is done by our own flexible truck fleet, which mostly consists of the following truck brands: Mercedes, Iveco and MAN. Trucks are equipped with cranes and adjusted for transporting different containers. Recycling (repeated use) of waste materials, waste energy and heat can be generally described as a strategy through which we re-use these raw materials and thus preserve natural resources and limit the impact of the unwanted elements on the environment. Forecasts of the future development of the industrial production clearly show that the closed cycle of materials between production and consumption will be inevitable. Waste products are not an unwanted source of pollution, but if used efficiently, they have great benefits. Since the beginning of our operations, HOTIS RECYCLING SLOVAKIA s.r.o. has undergone many changes. We started with one small facility and currently we offer our services in four facilities in Bratislava and one in Vrútky. We constantly improve services that we offer to our customers and business partners from waste management industry. We cooperate with major companies in Slovakia as well as with many companies across Europe. Thanks to our long-term experience we were able to transform ourselves into multinational company in the field of scrap metal trade and mutual cooperation with our customers creates favorable conditions for buying and selling all kinds of recyclable materials. 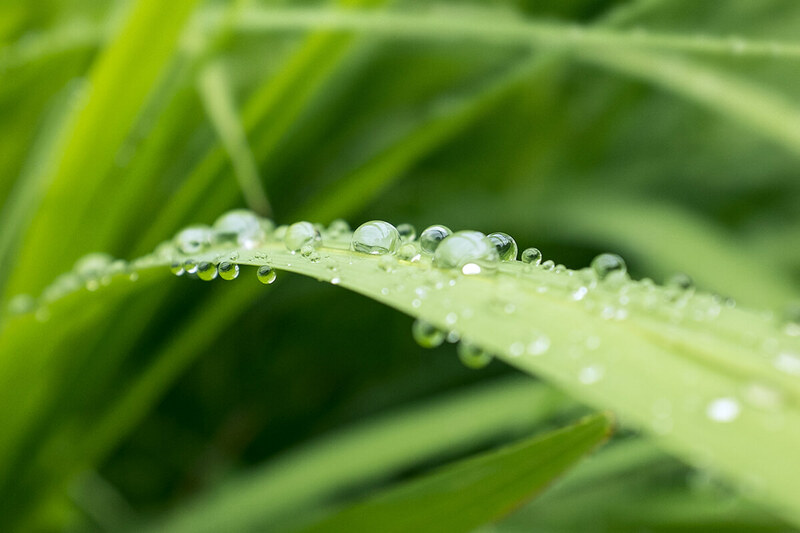 Our company and company profile transforms the value of different kinds of raw materials to all of our clients, which enables to create highest possible value from waste recycling using the best technologies with an emphasis on environmental protection.